St Peter's Green is located close to village shops and amenities. The village benefits from a regular bus service to Henfield, Steyning and Worthing. 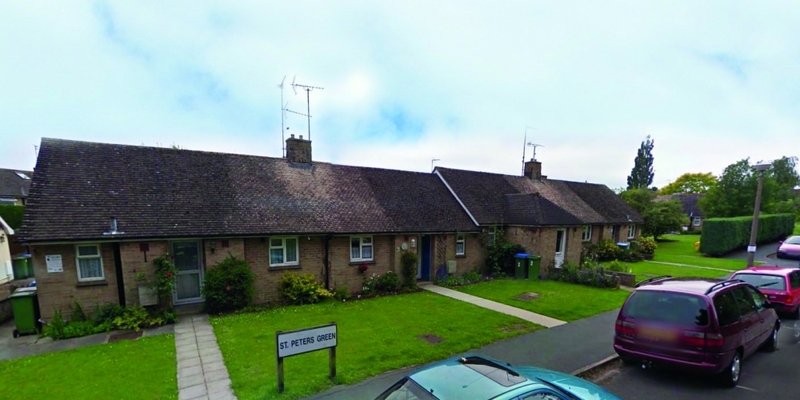 St Peter's Green consists of 12 one-bedroom bungalows, with a grassed communal courtyard.